Next Level Home Inspections continually strives to maintain our reputation for top-notch service and the most thorough, ethical & accurate home inspection services. 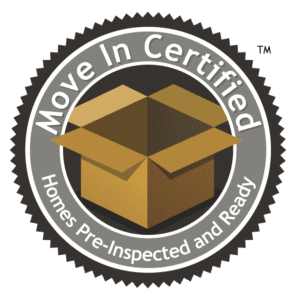 We know our years of expertise combined with our attention to details and service will leave you feeling confident in your real estate transaction. 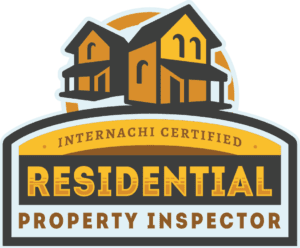 A home inspection is a limited, non-invasive examination of the condition of a home. We will check for safety and function of the home and its systems and provide you with a written, detailed report. Having a pre-inspection before listing a home could uncover any concerns that might compromise a sale. In addition to using a drone as part of our home inspection toolbox, we also offer an ancillary services using the drone Photography/Filming/Editing various projects, such as real estate listings. 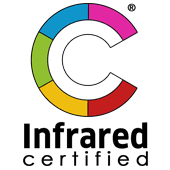 Our infrared scan is included in each home inspection, however we also provide an infrared scan service for contractors and home owners to find unseen issues such as water leaks and energy loss.